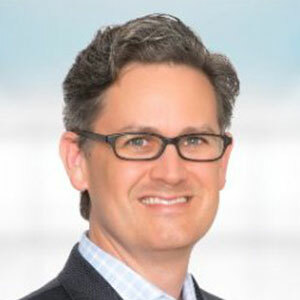 Eric Perakslis is a research, informatics, technology and R&D leader with more than 19 years of direct experience in information technology, informatics, research, healthcare, government regulation, biotechnology and pharmaceuticals discovery and development. He received his PhD in Chemical and Biochemical Engineering from Drexel University. Following a stint with ArQule, Inc., he joined the Johnson and Johnson companies, serving first as Director of Drug Discovery Global Information Solutions, NA at RWJ Pharmaceutical Research and progressing to Vice President R&D Informatics at Centocor and Member of the J&J Corporate Office of Science and Technology and ultimately to Sr Vice President, CIO at J&J Pharma R&D and Head of Translational Informatics at J&J Corporate Office of Science and Development. 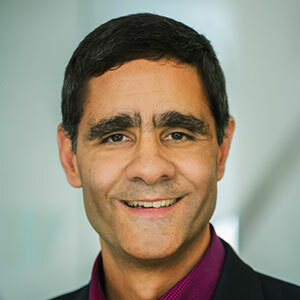 Perakslis became CIO and Chief Scientist (Informatics) at the FDA in 2011 before moving to HMS to serve as Executive Director at the Center for Biomedical Informatics. He currently is Senior VP, R&D Informatics at Takeda Pharmaceuticals International Inc. in Cambridge, MA. 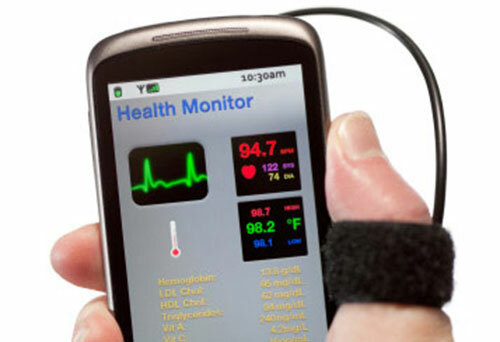 Many organizations are attempting to harness emerging digital technologies and the surge in the amount of health-related data to drive advances in the development and use of medicines. Focusing on just a few well-proven and readily available strategies could enable such organizations to quickly realize greater value from data and digital technologies.